Showing results by author "Gioia Timpanelli"
Si cunta e si ricunta - "it is told and retold" - begins these rich and wondrous stories from Italy and Sicily. 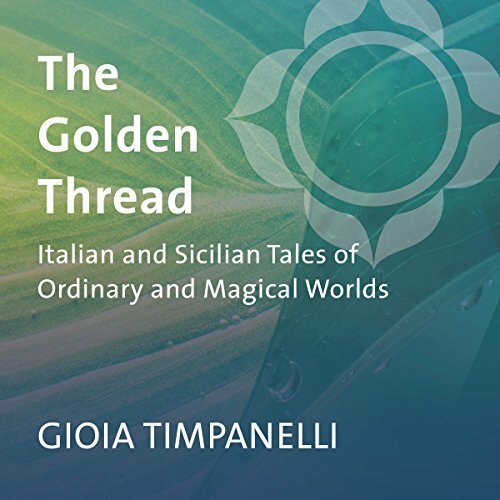 Weaving the golden thread of stories that connects magical worlds with our everyday lives, acclaimed storyteller Gioia Timpanelli shares the household rituals of a Sicilian family and turns mythic characters into our dear friends. Meet La Fortuna (Lady Luck), a princess with the power to heal, humorous folk characters, and neighbors on the streets of Brooklyn.